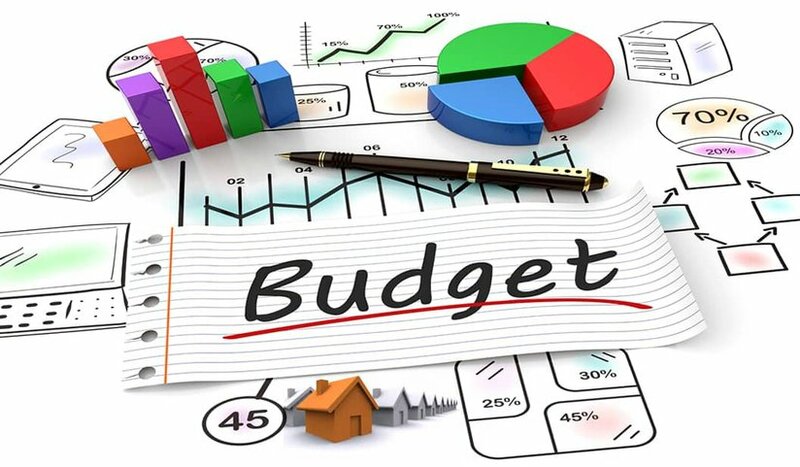 The 2018 Union Budget is all set to be presented by Finance Minister Arun Jaitley on February 1st, and is expected to bring about a number of changes in the healthcare sector, including Ambulance Services and Healthcare Services in India. The previous year’s budget was also presented on the same date, and showed a significant progress in the healthcare spending of the country. The overall health budget had increased from INR 39,879 crore to INR 48,878 crore, coming to 2.27% of the total Union Budget, from 1.97%, as it previously was. The Government had also unveiled plans to transform 1.5 lakh health centres into health and wellness centres, and remodel the Drug and Cosmetic Act to ensure greater access to critical generic drugs at reasonable prices. In addition to that, 2 All India Institutes of Medical Sciences (AIIMs) were to be set up in Jharkhand and Gujarat and a sum of Rs. 500 crore was to be allocated for Mahila Shakti Kendras. The Government had also set a target of eliminating Kala Azar by 2018, Measles by 2020, and Tuberculosis by 2025, and reducing the Infant Mortality Rate in the country from 34 per 1000 births to 28, by 2020. The budget for the current year is expected to focus on a number of factors which are pertinent to improving Healthcare Services in India, and life on the whole. With a population of 1.3 billion people, India is currently the second most populous country in the world, and according to the health ministry’s data, the number of doctors available at public health centres is still less than the required 25,650, by almost 3,000, as of March 2017. As such, the upcoming budget needs to account for greater investments in Ambulance Services and Healthcare Services in India to increase the availability of health professionals, in times of an emergency. Although Emergency Medical Services in our country still leave much to be desired, they are expected to be ramped up under this year’s budget. If Ambulance Services become better equipped, doctors will be able to start treatments sooner, helping save many more lives. However, for them to improve, there is also an urgent need for skilled paramedics who are trained in pre-hospital care. Thus, the budget also needs to allocate funds to be invested in establishing skill centres for training paramedics in handling accidents and various other emergencies. It also needs to allocate more funds for developing technology that can help reduce the response time of ambulances, utilising live traffic monitoring and updates, advanced GPS technology, fitness devices that monitor health and emit emergency signals in real time, and more. Tracking devices for senior citizens like the ones used abroad could also help ensure that they get timely help in case of emergencies, and increase his or her chances for survival. If these factors are taken into consideration, the Union Budget for 2018 could indeed have a significant impact on Healthcare Services in India. Next Post:PARAMEDICS AREN’T DRIVERS OR NURSE !